TheFirePlace is the largest retailer and trade supplier of luxury and bespoke designed fires and fireplaces in the North East of England. 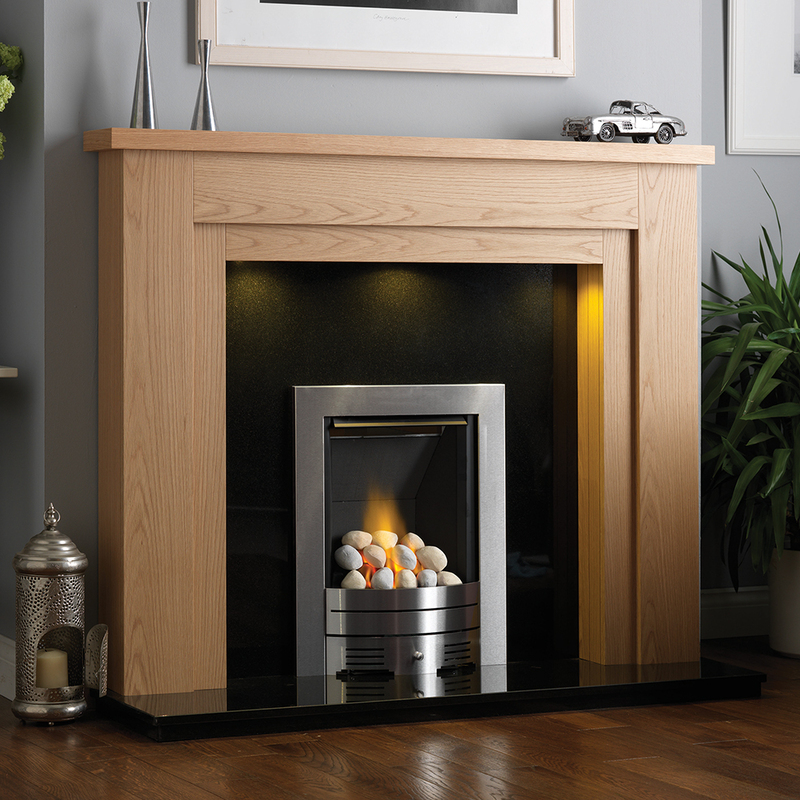 Within our premier showrooms in Stockton, Durham and Sunderland, we have over 300 displays covering an extensive range of gas fires, electric fires, wood fireplaces, marble fireplaces and limestone fireplaces. 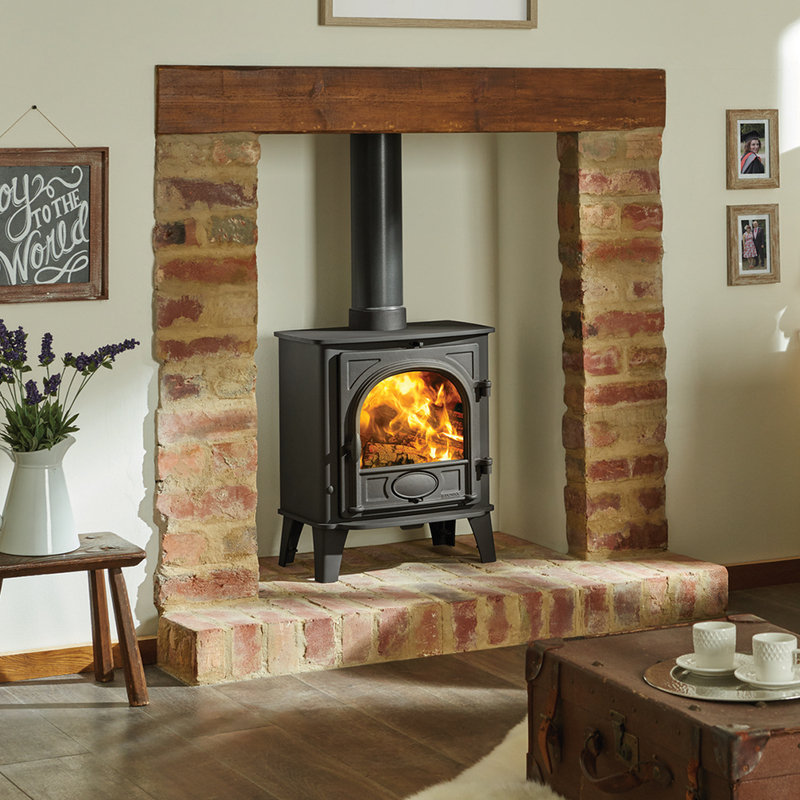 Also including multi-fuel stoves, wood burning stoves, traditional fireplaces and hole in the wall fires. 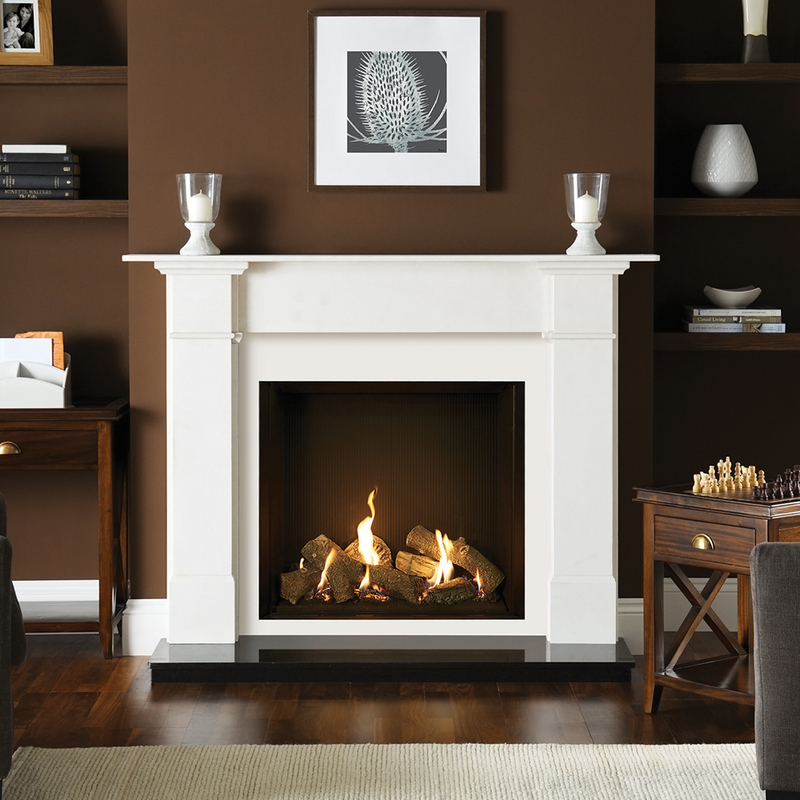 We supply and install quality fireplaces throughout the country including Stockton, Middlesborough, Sunderland, Newcastle, Durham and Darlington. Our team of experienced installers are registered with Gas Safe & Hetas, the governing bodies for gas and solid fuel installers.